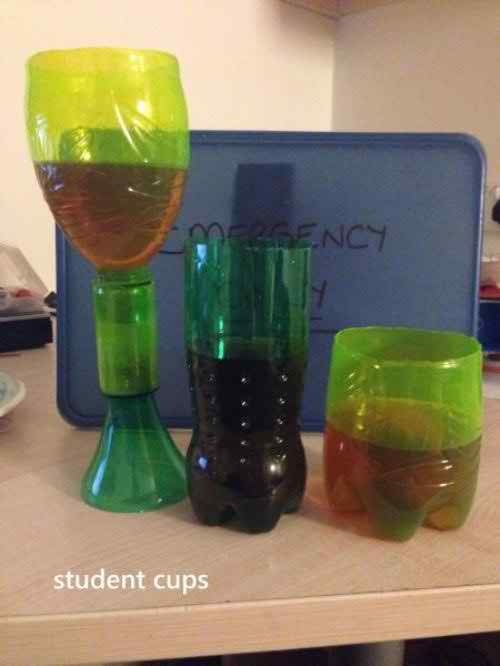 Student life is amazing only if you are aware of these brilliant life hacks because they are your life saviour. 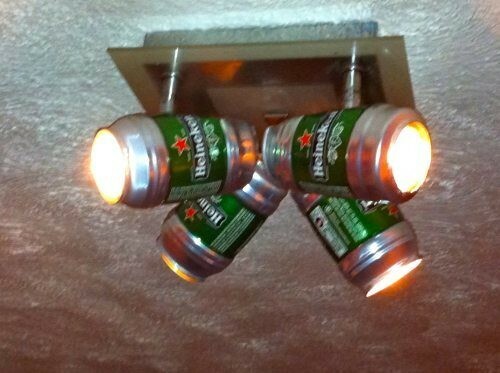 Following are 19 most creative life hacks that every student needs to know. Well the image say it all. Do try this but not for rice (of course). 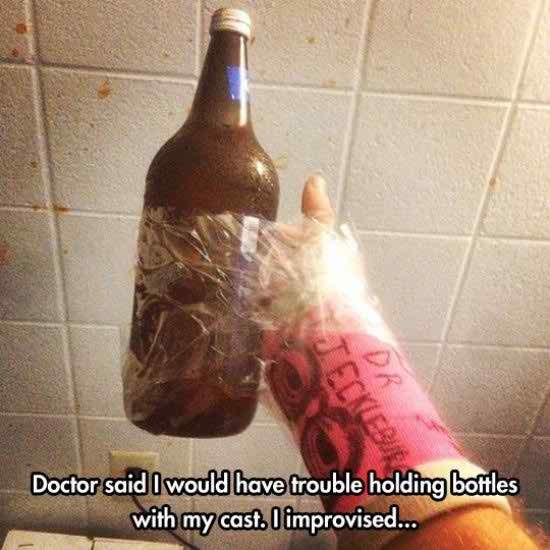 The disposable plastic bottles would help you a lot in transforming them into them fancy glasses. 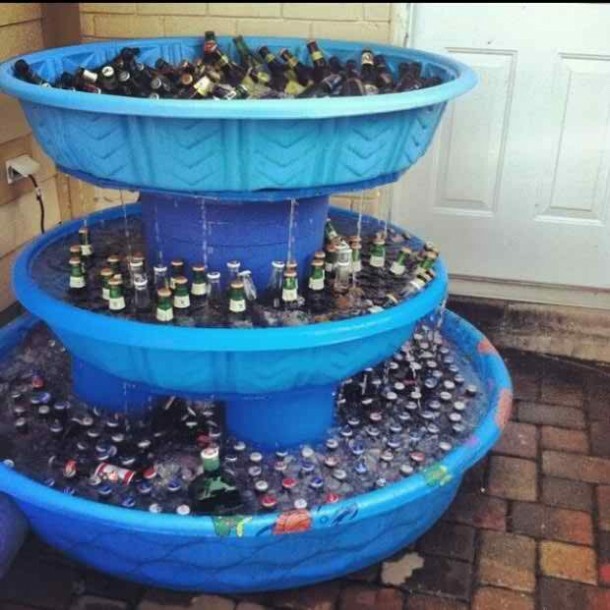 Be innovative and get your self this amazing fountain. 16. Iron can cook your noodles. 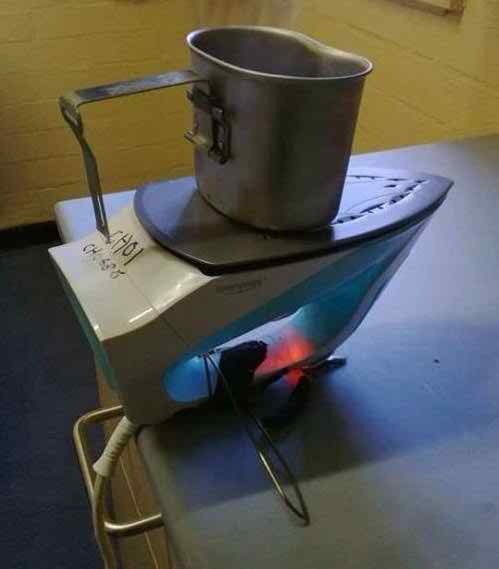 For all the lazy bums, cook your noodles on an iron. 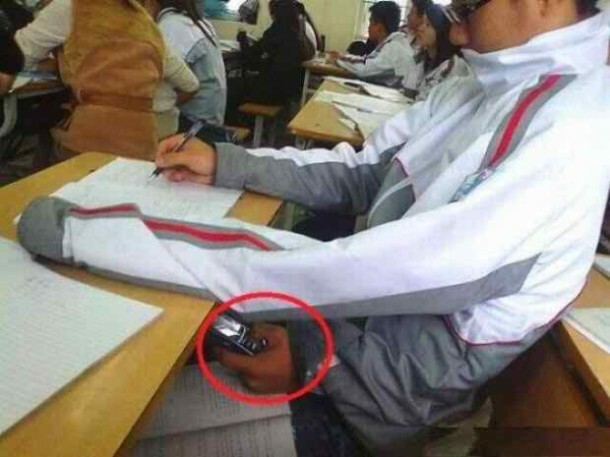 This is funny, but at least you can score good marks. 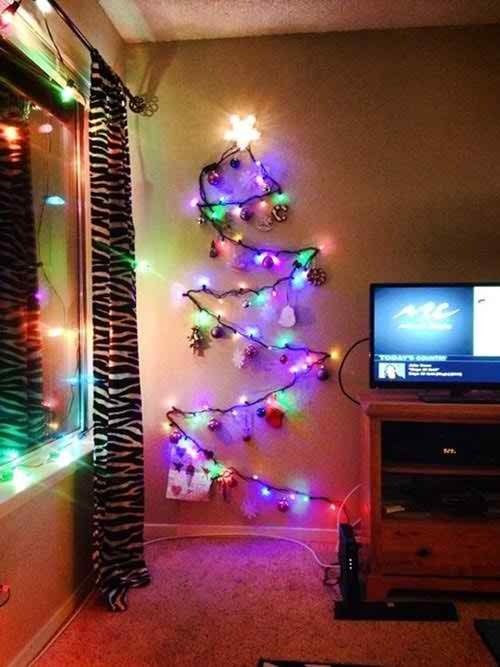 Celebrate festivals without dragging in trees or buying expensive decor items. 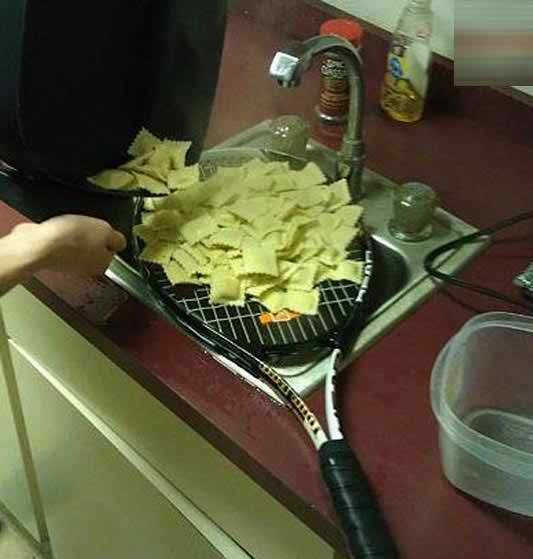 Brilliant hack. 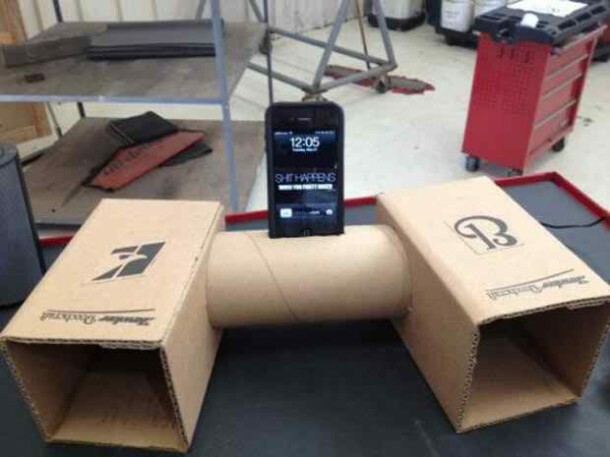 Create your own amazing speakers with the help of toilet tube papers without spending extra money. 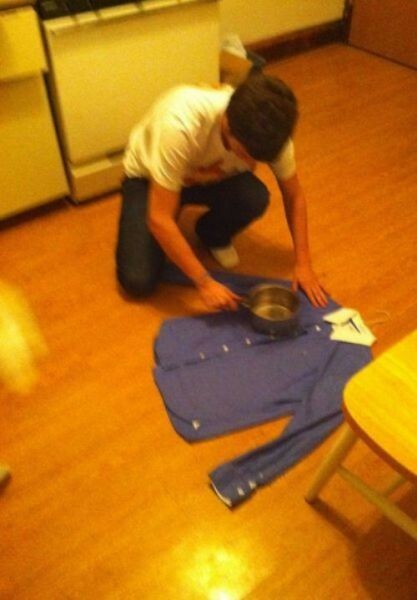 A hot pan can iron your clothes and make it wrinkle free. 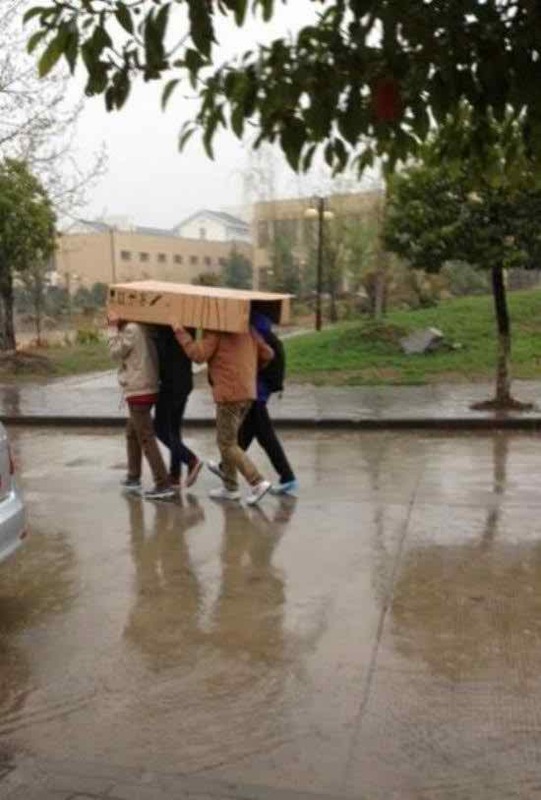 A box can help you walk in rain along with your friends towards your class. 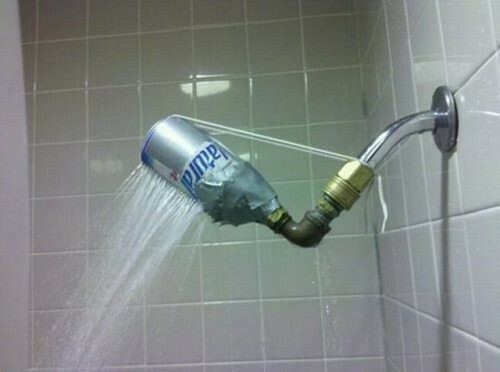 The image tells it all, a tin can help in increasing pressure of your shower. 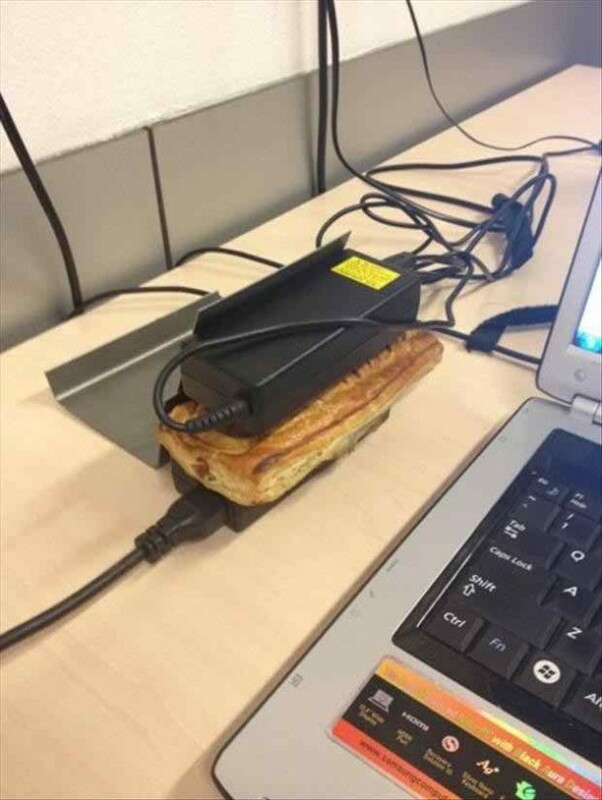 Computer devices can heat up your break fast. 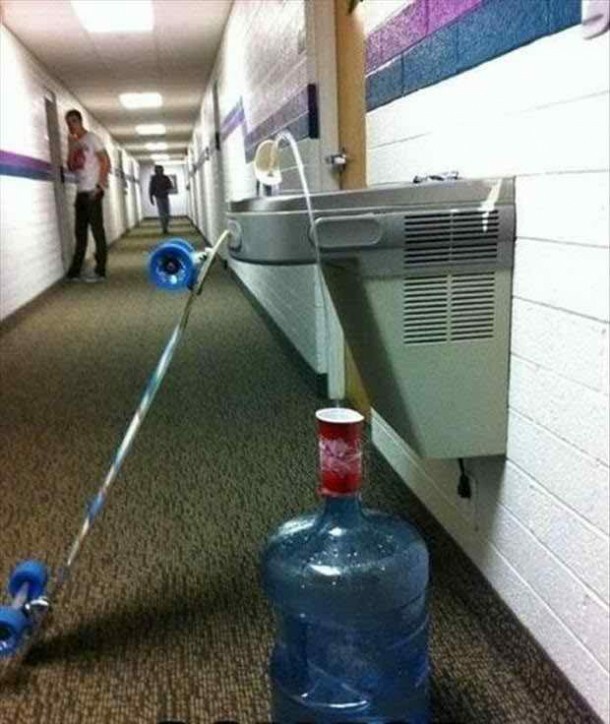 Awesome hack for the lazy souls. 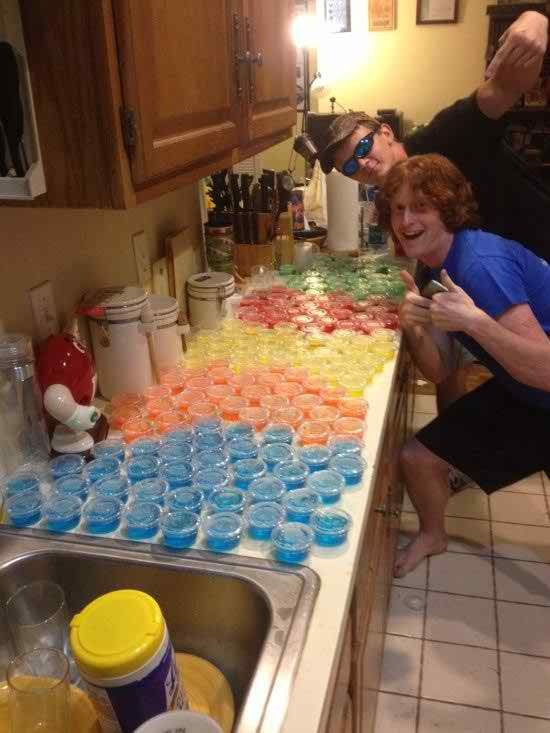 You can use your sauce containers as a shot holder when throwing a party. 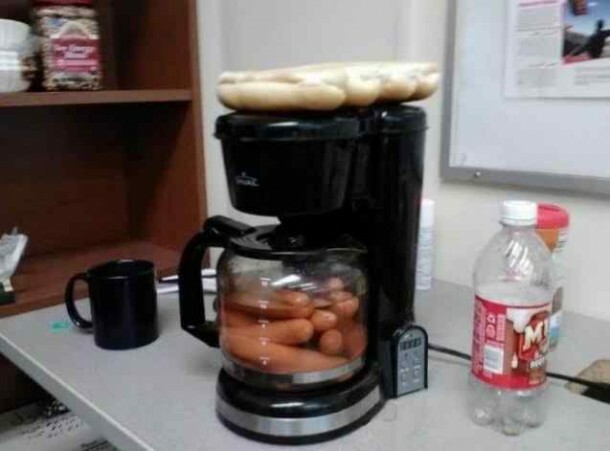 Manage all your tasks in one time with this easy life hack. Prepare food using less space while ensuring it is pleasurable for your tummy as well. 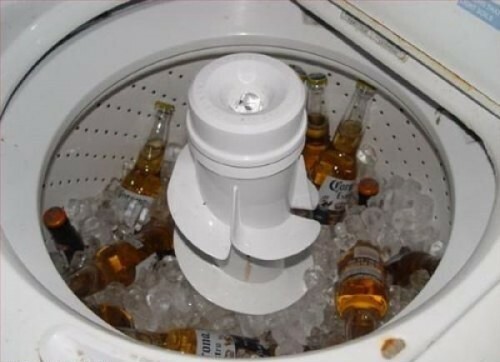 A washing machine can also be used as a beverage chiller. 03. 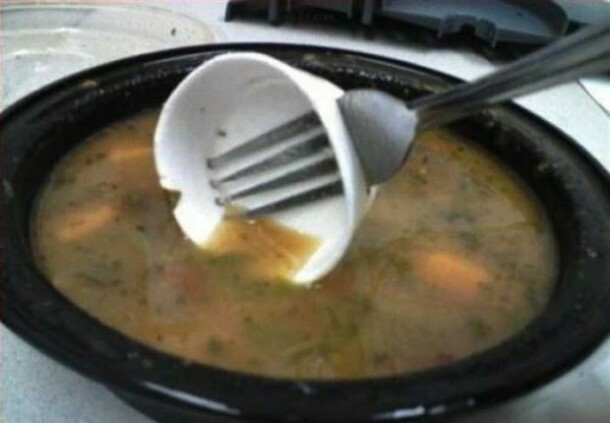 Use a fork to have your soup. Leave spoon washing for tomorrow and use a fork for soup drinking. Genius and unbelievable. Say no to short desk. 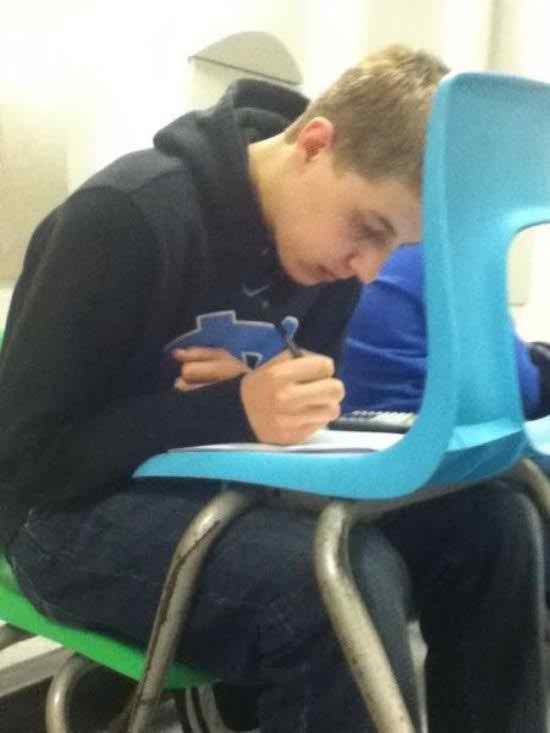 Double up your chair and write comfortably.